Does your question not appear at the faq's? 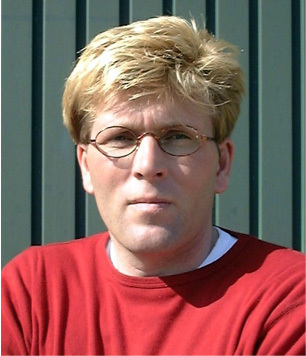 Mark van Straten, physiotherapist will answer all your questions concerning the Stretchers. Do not forget to fill in your own data so that your question can be handled as soon as possible. Please click here for the contact page.